"The International Martial Arts Federation for All Systems"
Since 1998, the ﻿Mission﻿ of the ﻿Martial Arts International Federation (MAIF)﻿ tm is to Unify Martial Artists and Their Organizations Worldwide with a Foundation of Mutual Respect for All Styles or Systems and to Provide Services / Guidance to Foster Technical Excellence, Fellowship and Human Character Development. 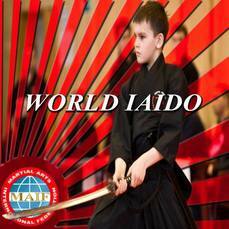 The MAIF is Committed to Ensure Integrity and the Highest Standards within the International Martial Arts Community. Providing Information, Conducting Programs, and Recognizing Excellence. - Coming Events in 2018..!! - 2018 USA JU-JITSU OPEN CHAMPIONSHIPS..!! 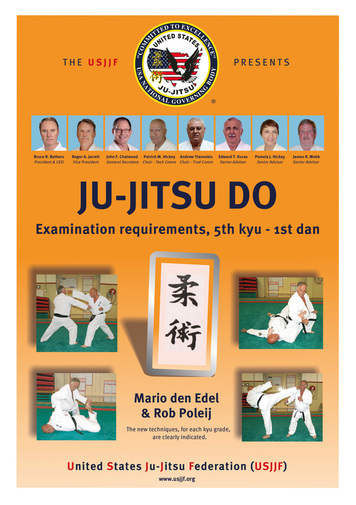 Available at Kiai Budo Shop..!! New Books & Posters..!! 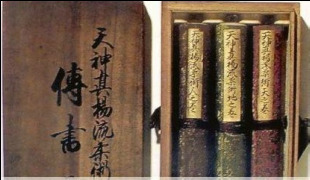 Expanded Book List at Kiai Budo Shop..!! 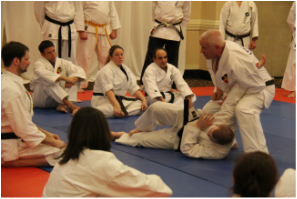 Photos from recent Martial Arts Expo & Training Events..!! TRAINING, TEAMS & FRIENDS OF MAIF..! !